Direction: North from Harrisburg on 322/22, Halifax exit on right to Peters Mountain Rd, land is on the right 3 miles from exit. 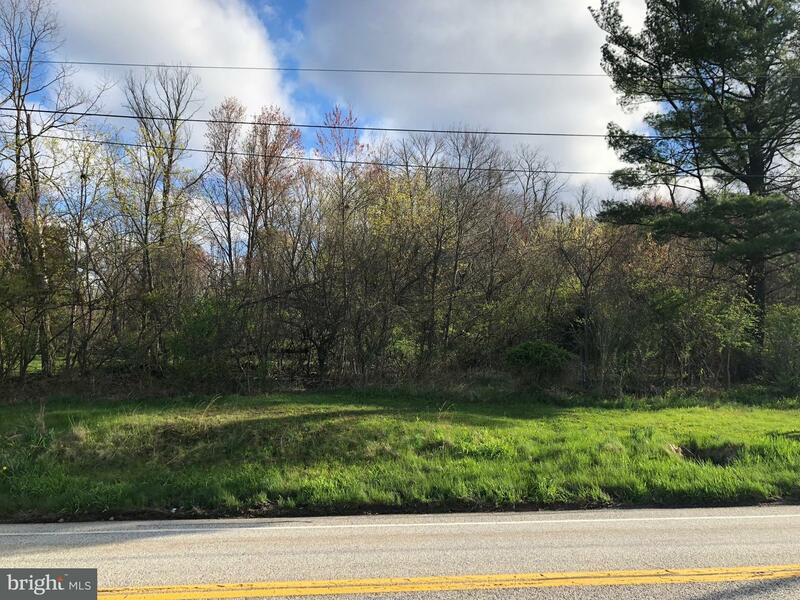 41 PETERS MOUNTAIN ROAD , Dauphin PA 17018 is a Land, with 0 bedrooms which is for sale, it has 18,730 sqft, 18,730 sized lot, and 0 parking. 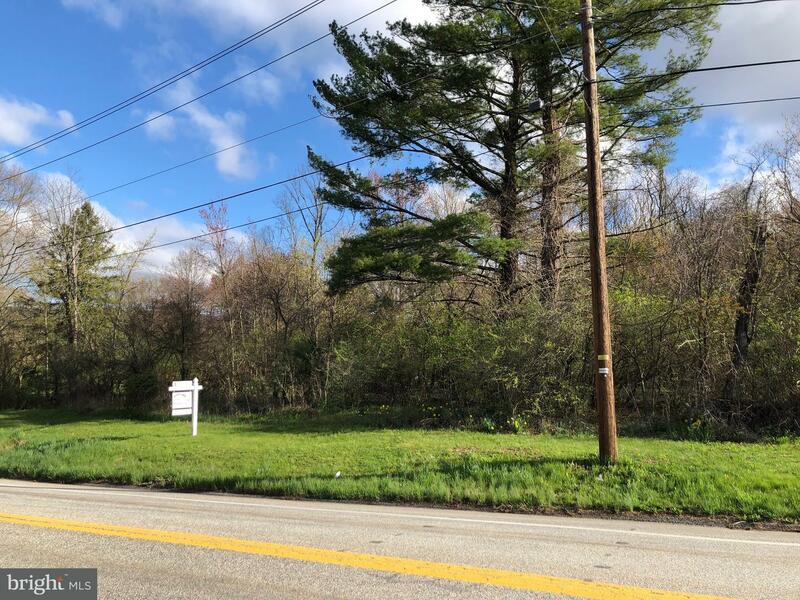 A comparable Land, has 0 bedrooms and 0 baths, it was built in and is located at Lot 8 ELSIE AVENUE DAUPHIN PA 17018 and for sale by its owner at $ 26,900. 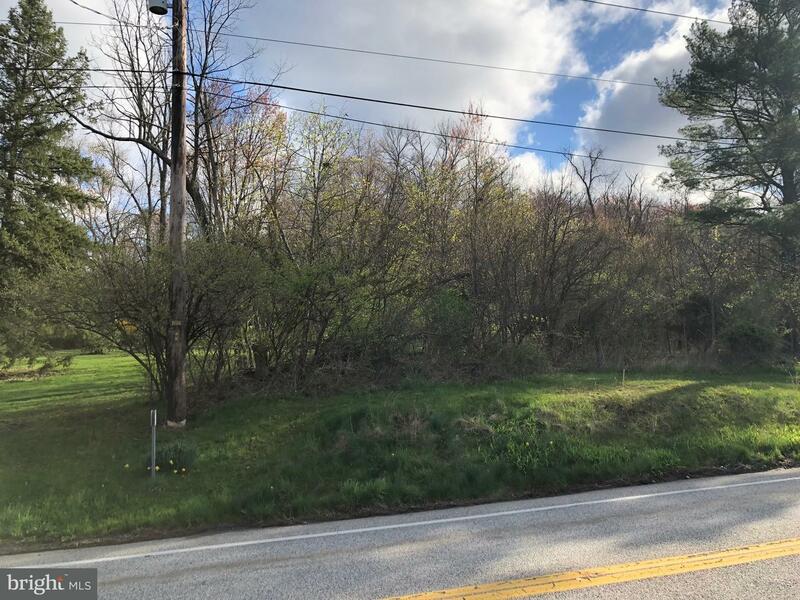 This home is located in the city of DAUPHIN , in zip code 17018, this DAUPHIN County Land, it is in the Subdivision, and UNKNOWN are nearby neighborhoods.